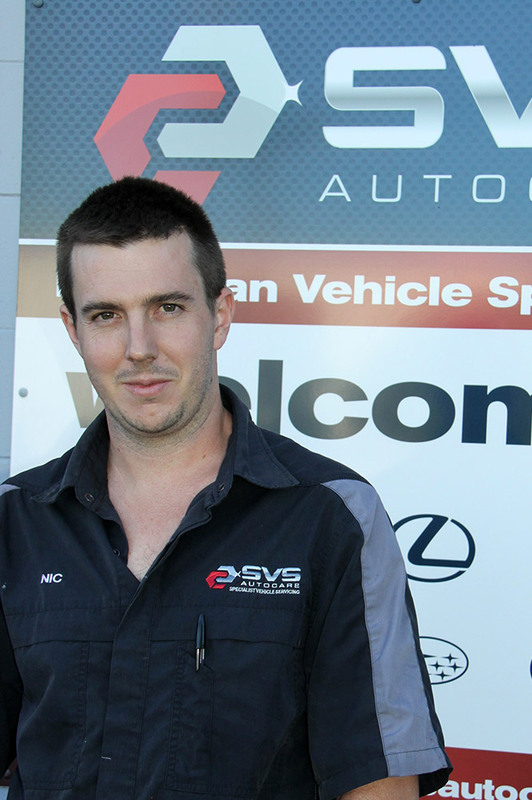 Nic found a passion for everything automotive at an early age and has amassed a wealth of knowledge and expertise since he began his apprenticeship in 2007. Nic trained as a senior Land Rover technician and later dedicated time to studying Jaguar vehicles. With so many years working on a wide variety of European makes and models, Nic knows the intricacies and challenges found in each of them. His not-so-secret love of high performance Japanese vehicles also means Nic is a whiz when it comes to having these cars performing at their best.